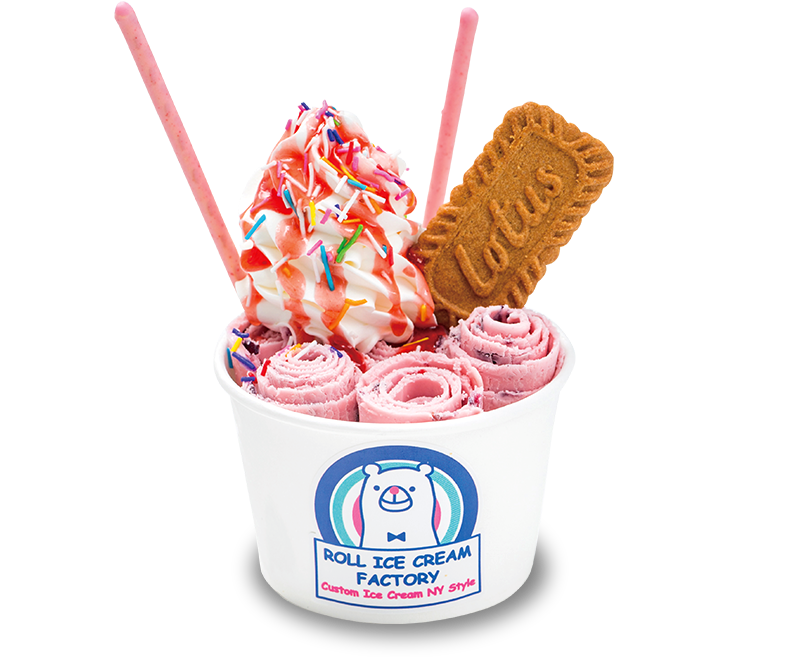 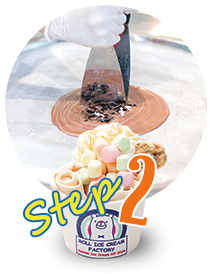 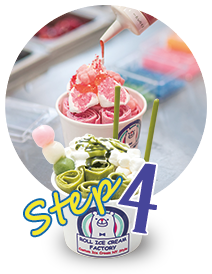 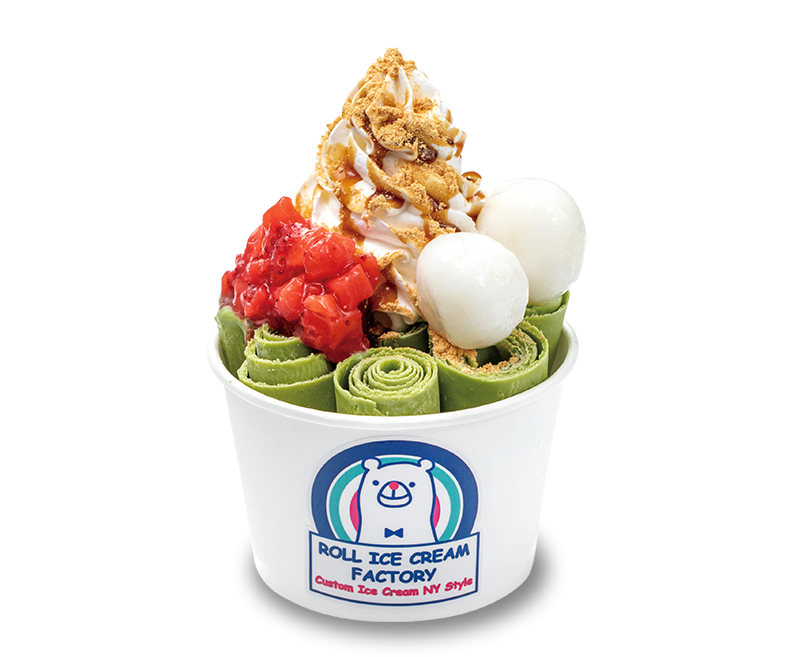 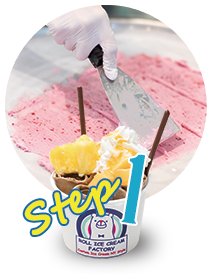 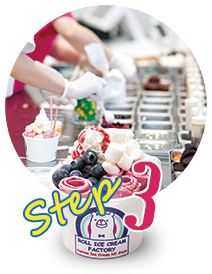 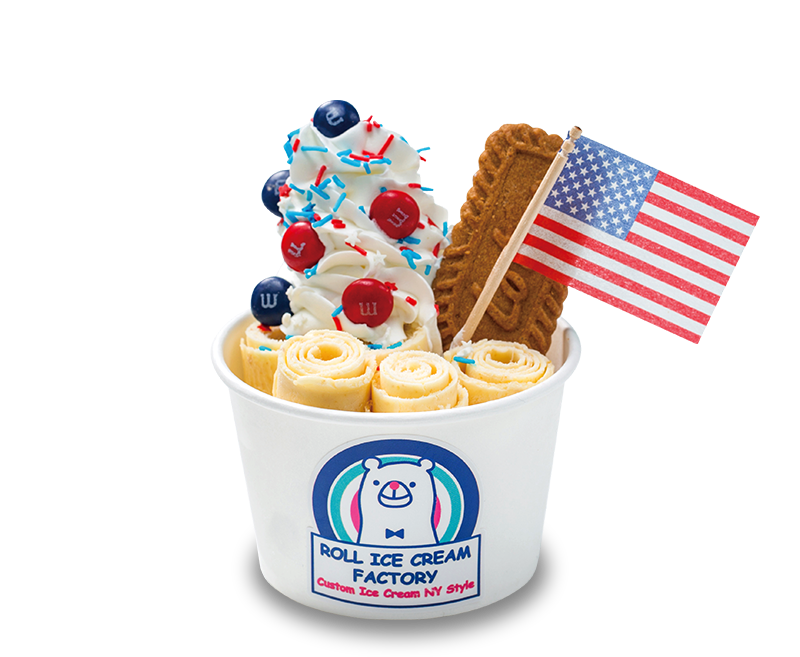 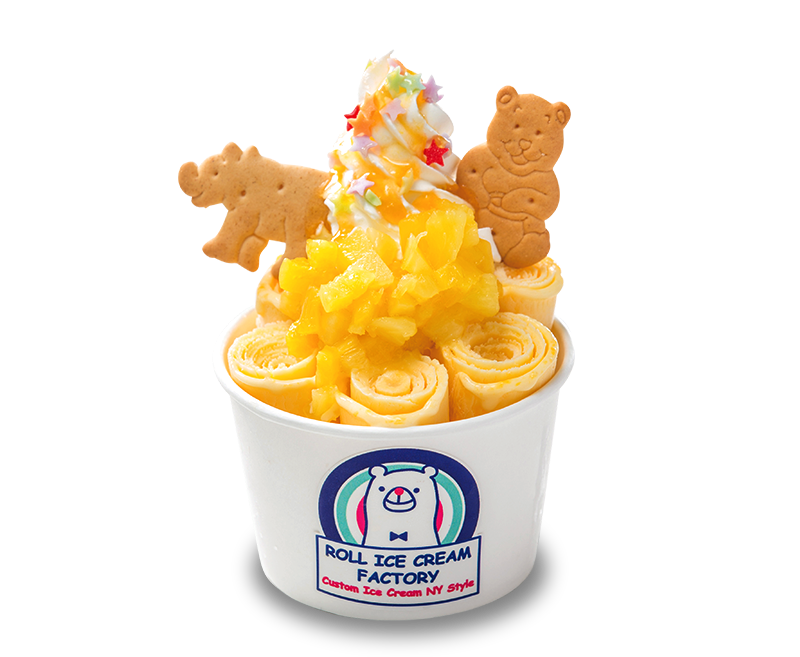 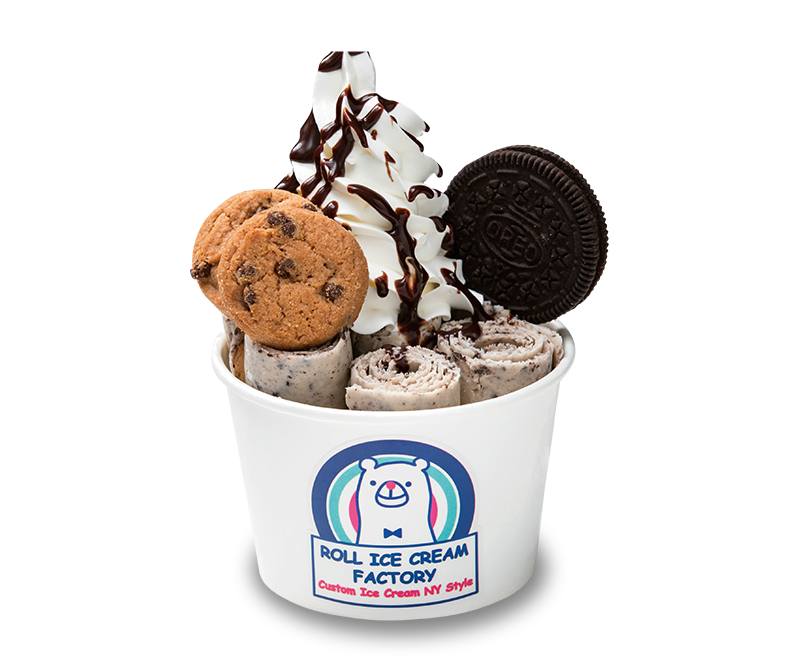 Create your best favorite ROLL ICE CREAM in New York style. 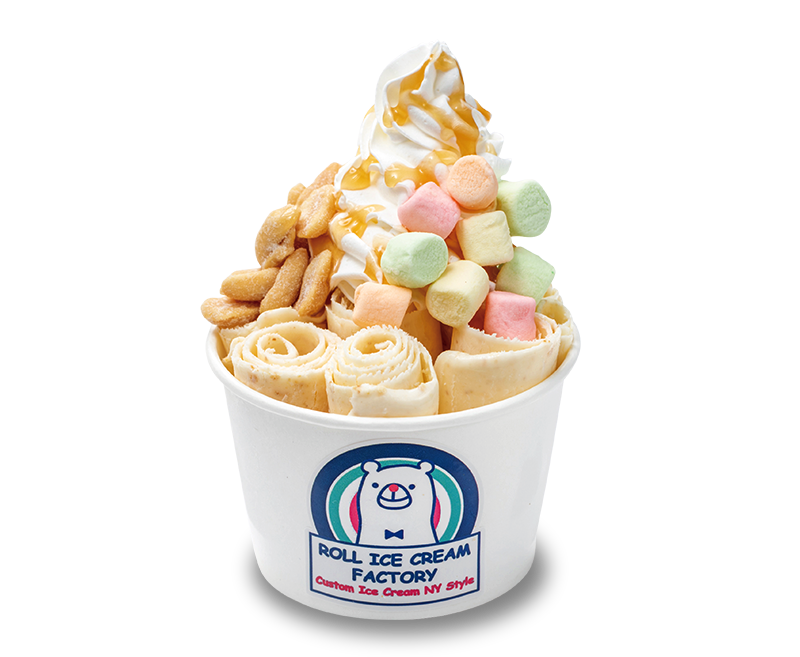 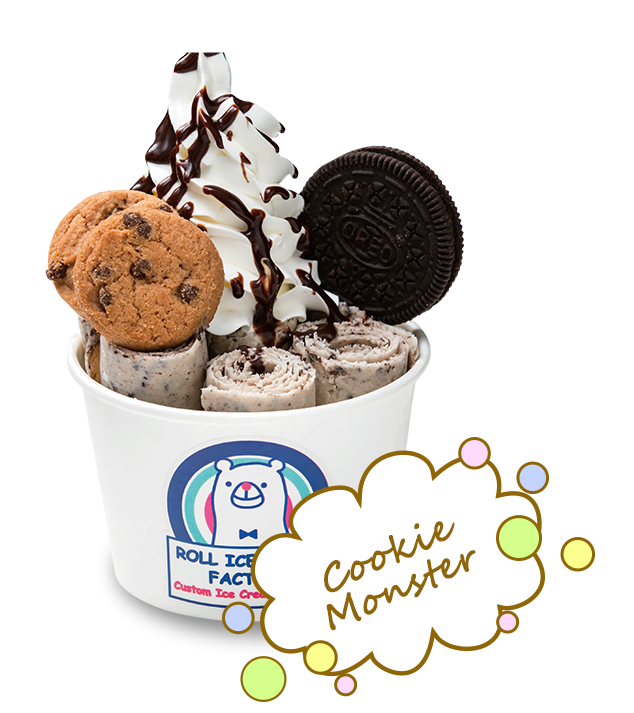 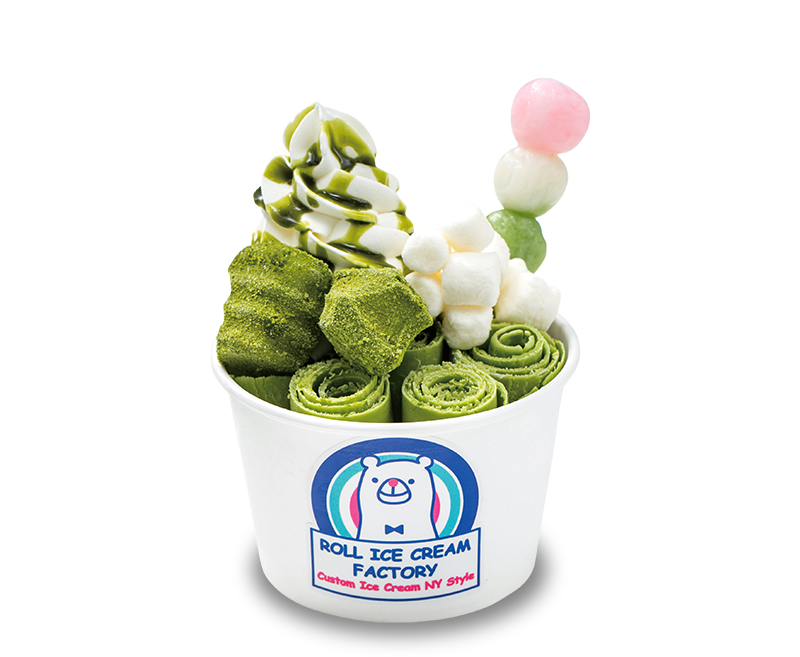 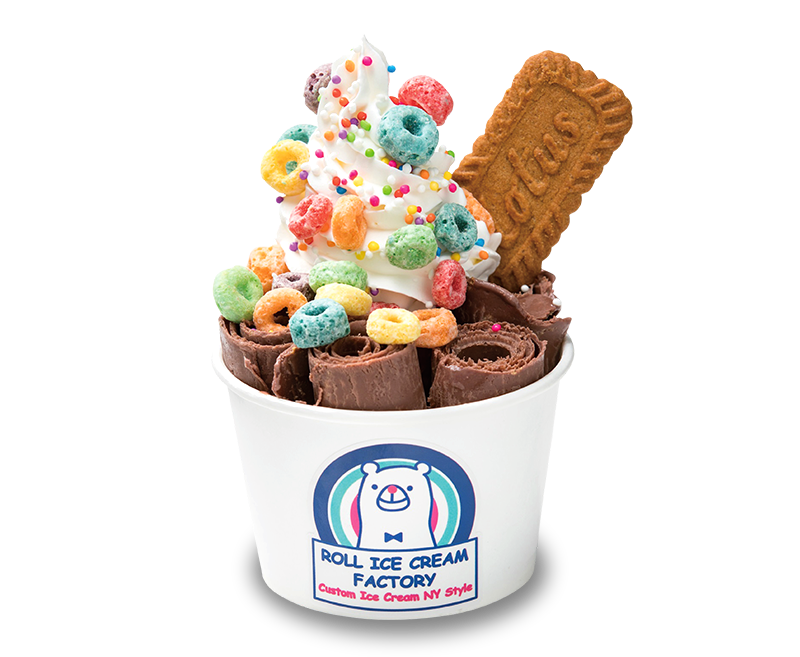 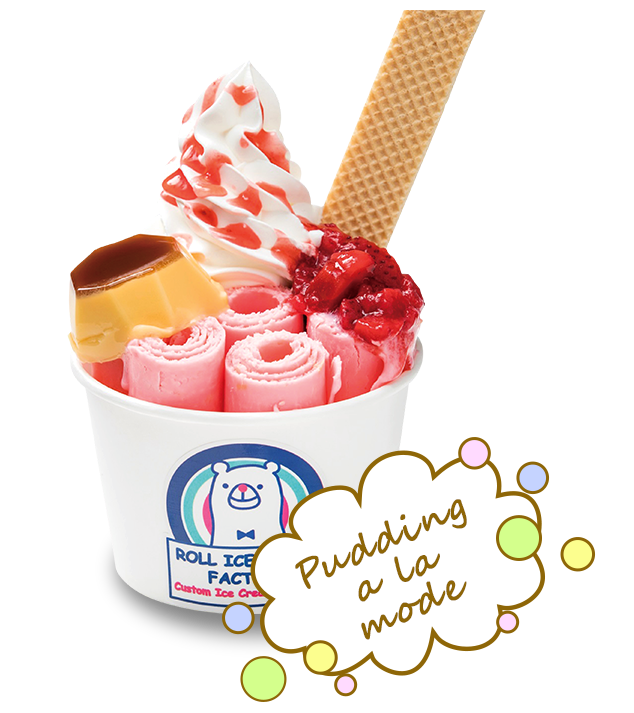 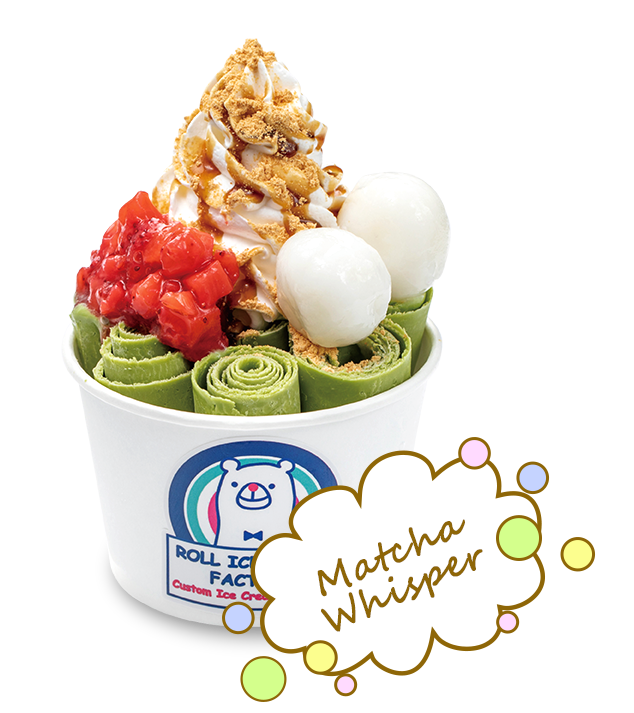 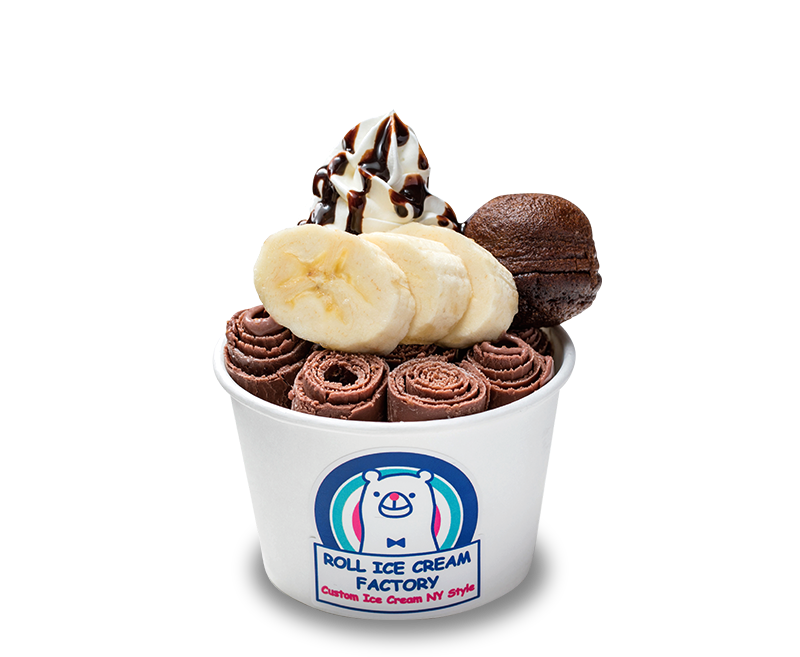 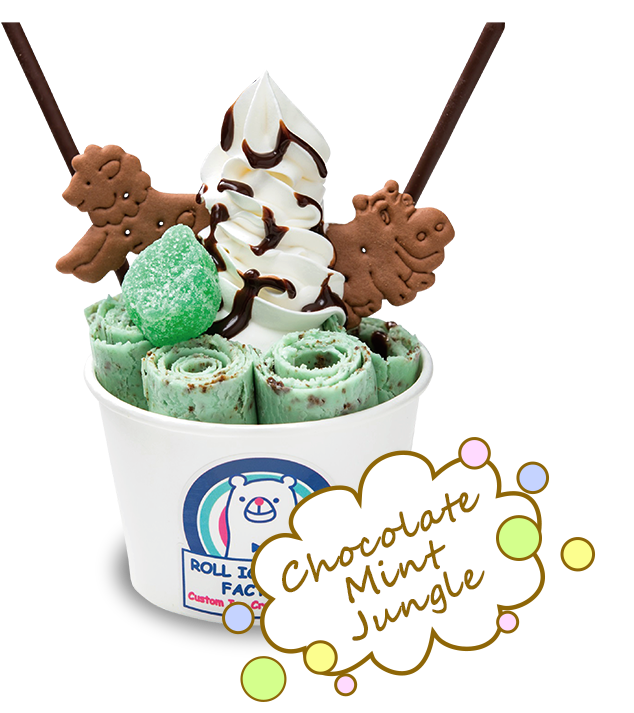 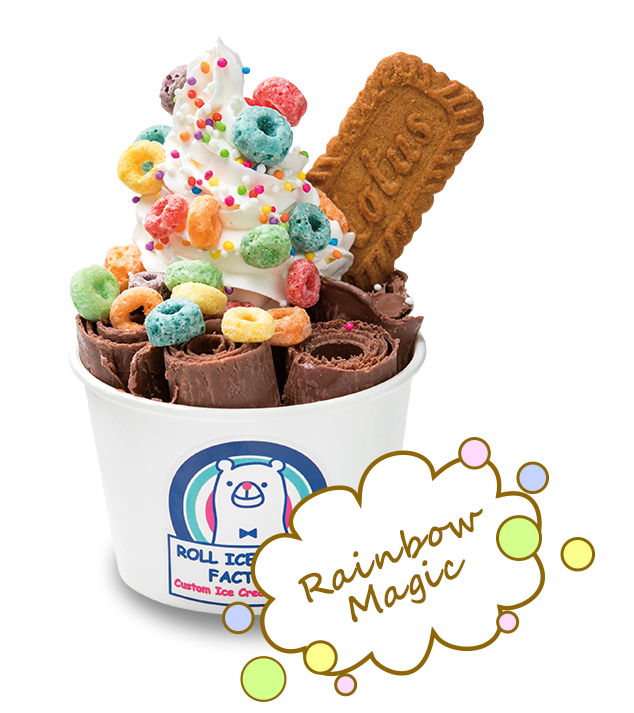 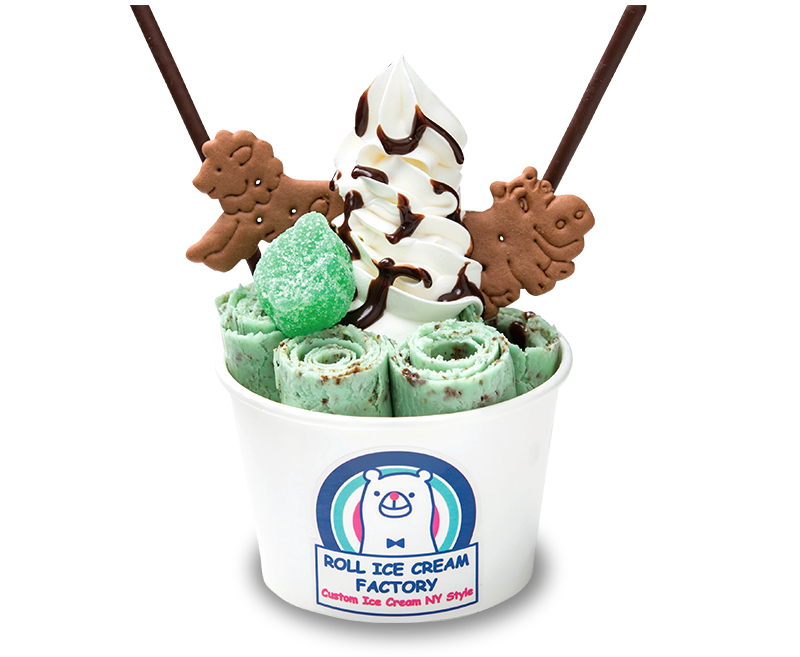 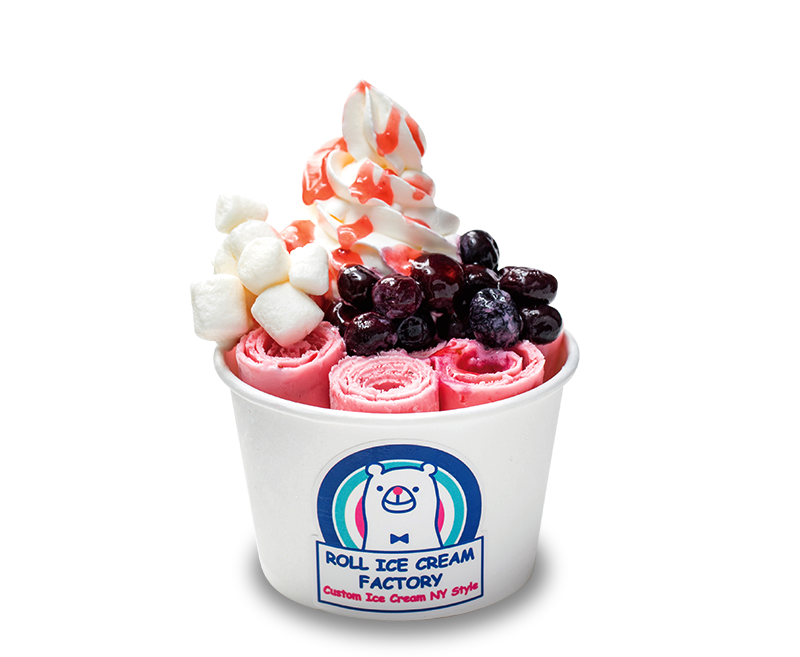 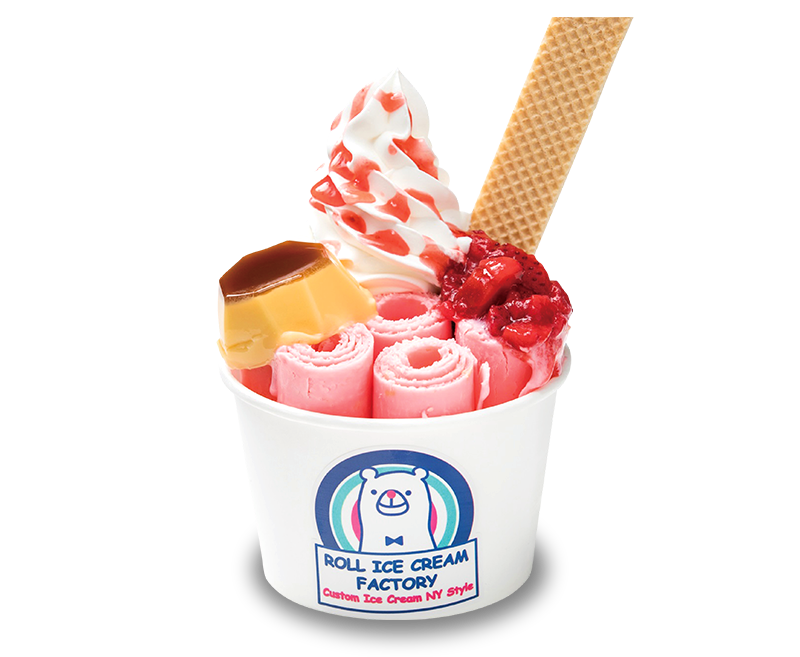 You will taste Marvelous ROLL ICE CREAM you have never been tasted! 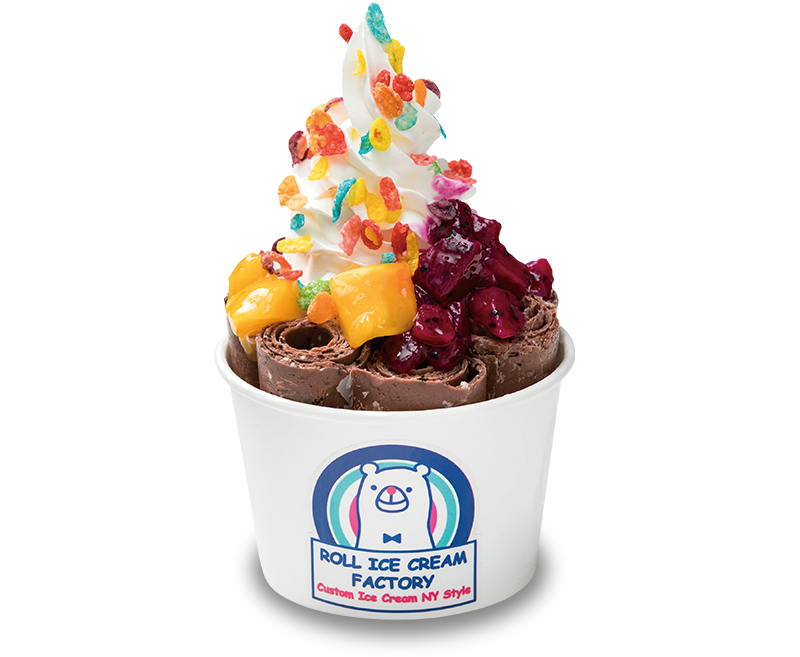 © 2017 ROLL ICE CREAM FACTORY, Inc. All rights reserved.